Providing only the best of what our industry has to offer. 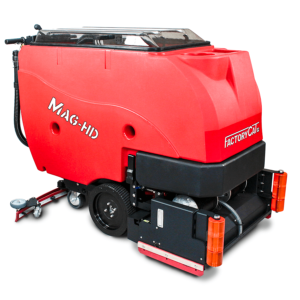 Aquatech’s combination jet/vac sewer cleaning vehicles push beyond industry quality standards, with a variety of water and debris storage sizes and powerful water jets and vacuums. 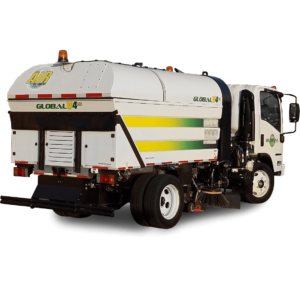 These machines are essential for every municipality for cleaning storm drains, catch basins, sanitary and storm sewers, as well as water leak repair, emergency excavation, and sewer line bypass for sewer repair, relining, or replacement work. 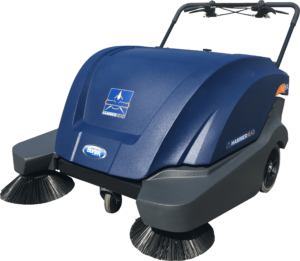 Cyclone Technology’s surface cleaning machines are engineered to deep clean outdoor surfaces more efficiently and in a more environmentally friendly way than other methods. A multi-patented cleaning and recovery head aggressively cleans and removes buildup with no damage to the surface. 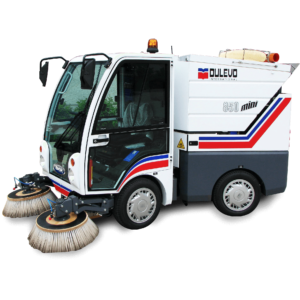 The multi-patented Cyclone cleaning head provides high velocity air movement for instant recovery of waste and water with no runoff or discharge to the environment and no need for an external vacuum system. 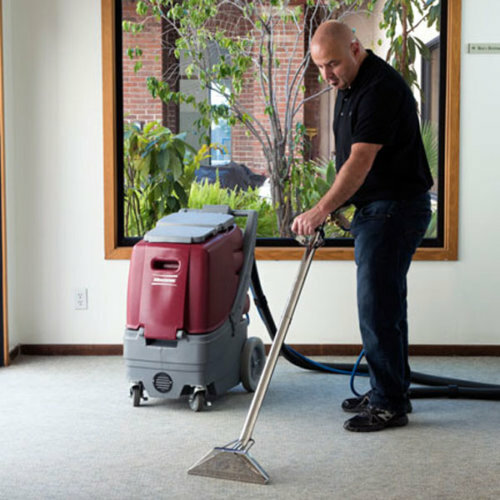 This process allows for a much more fuel efficient recovery of water from the cleaned surface than a system with an external vacuum. 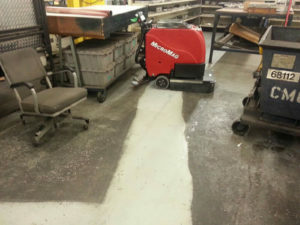 The results are a clean surface without standing water that is ready for immediate use. In the Emilia Romagna region, mechanical excellence is undeniable: it is widespread, unique knowledge. Dulevo is not only synonymous with quality machines but, above all, with quality people. People who believe in the company and its products. 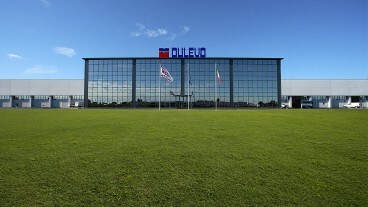 From just a few technicians in the first headquarters, Dulevo now has more than 200 employees, some of which have been working for us for over 40 years. Our great strength also lies in our established network of suppliers and external collaborators, whose know-how ensures full compliance with production and delivery deadlines. Dulevo maintains its top positions through the continuous research of solutions and technologies which improve the quality of our environment. 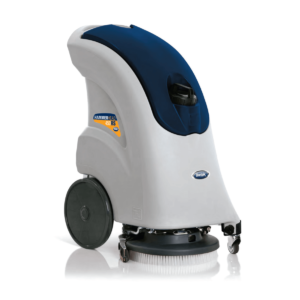 The company pursues optimal technical solutions designed to respond to all retail, industrial and urban cleaning requirements. 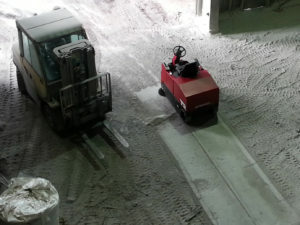 Factory Cat sweepers and floor scrubbers are built by the R.P.S. Corporation incorporated in Wisconsin since 1986. 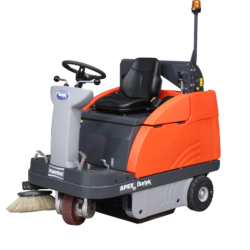 Factory Cat manufactures battery floor scrubbers, battery floor sweepers and battery sweeper / scrubber combination floor machines for the industrial sector. 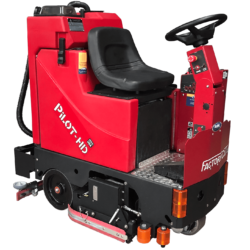 The battery powered floor scrubber and floor sweeper models they manufacture fit a niche in the industrial cleaning equipment industry that they helped make popular: battery powered, high-performance, compact floor sweepers and floor scrubbers for all your cleaning needs! 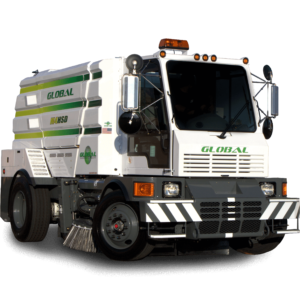 GLOBAL ENVIRONMENTAL PRODUCTS is one of the world’s leading producers of specialized Street Cleaning Equipment. 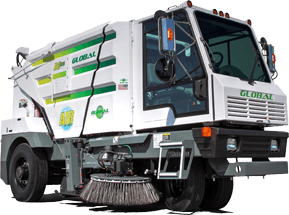 They build Purpose Built, Heavy Duty, and simply Tough Street Sweepers. Headquartered in San Bernardino, CA, they believe in Reliable, Affordable and Innovative products. 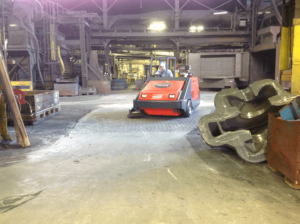 We‘re proud to say that their sweepers are Made in the USA. Their customers have the ability to pick options that best suit their needs. Reliability and ease of maintenance are our priority. Everyday they listen to their customers’ feedback in order to change, grow and improve their products. 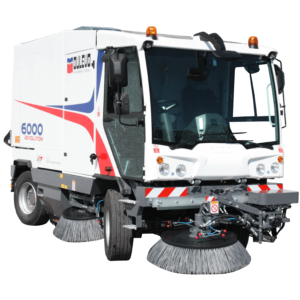 Global Sweepers are designed to sweep every day, offer the Lowest Total Cost of Operation and focus on ease of accessibility to sweeping components. 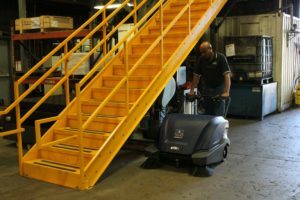 Their Pumps are highly accessible, their elevator system is easy to service, and they don’t hide their hydraulic hoses. 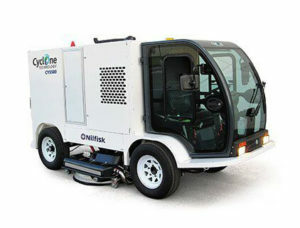 To boot, their OEM parts include warranties not offered by any other street sweeper manufacturer! 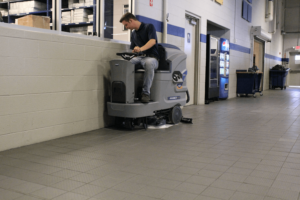 HAMMERHEAD is Bortek’s very own brand of scrubbers and sweepers and are engineered to exacting “Confidence In Cleaning” (CIC) standards based on best in class performance, value, simplicity, durability, serviceability, and ease of operation. Experience a HammerHead today at your facility with a courtesy demonstration. 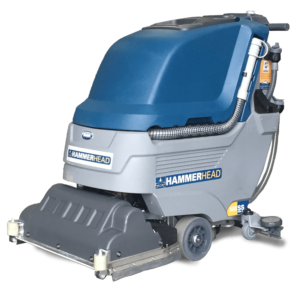 HAMMERHEAD scrubbers are lean, mean, industrial grade machines. They are Best-In-Class for Quality, Durability, Performance, and Warranty. 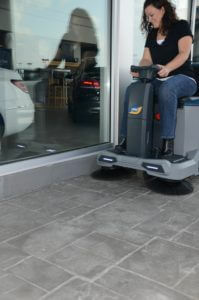 Ease of use for the operator is one of the most important aspects to any floor scrubber. 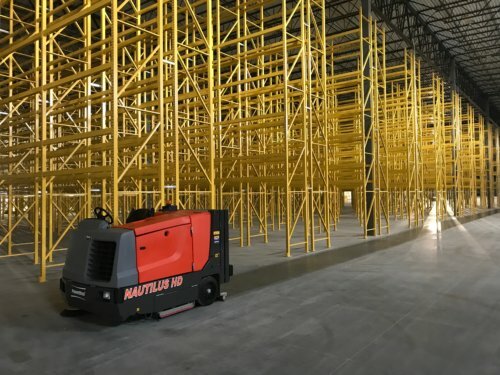 We take “Engineered Simplicity” to heart and integrate it into every machine. 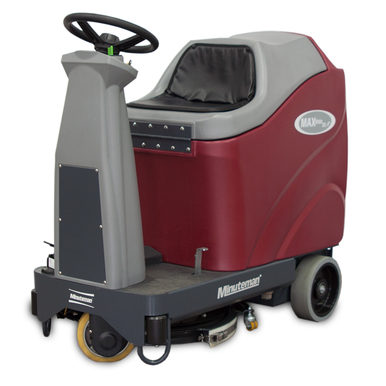 Minuteman International offers a complete line of commercial and industrial maintenance products for today’s cleaning industry. 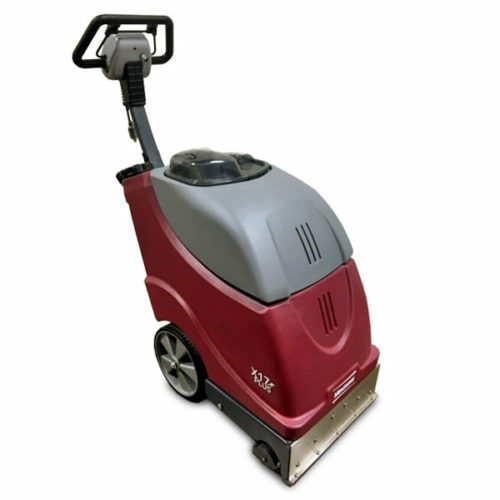 Our wide range of products includes walk-behind and ride-on auto scrubbers, critical filter vacuums, air vacuums, floor machines, battery and propane burnishers, commercial vacuums and industrial tank vacuums for dry or wet/dry application, carpet vacuums, extractors, and sweepers. Minuteman prides itself on understanding the wants and needs of the industry and being able to provide innovative solutions. 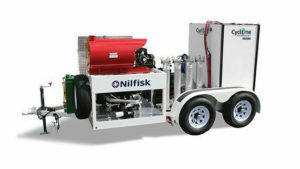 O’Brien professional grade hydro-jetting and vacuum equipment for the most demanding projects and applications. At the heart of every O’Brien product is the know-how and expertise developed over decades of sewer and sanitary system maintenance projects. By combining the best quality pumps, components, engines, and controls with the highest manufacturing and quality standards, O’Brien produces the very best equipment each and every time. 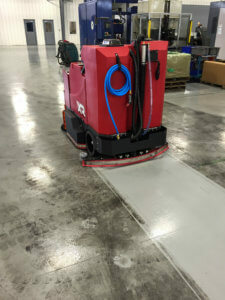 Since 1985, PowerBoss has been manufacturing a full line of rugged industrial cleaning equipment in Aberdeen, North Carolina. 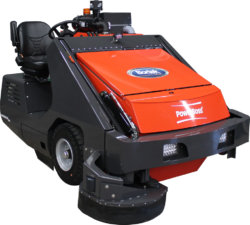 Innovative design features and cost effective reliable operation have proven to be why their customers continue to choose PowerBoss sweepers and scrubbers. You can count on your PowerBoss units to perform even in the most demanding environments. 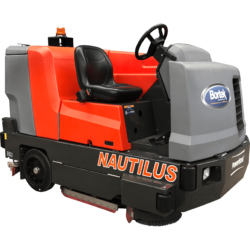 Contact Bortek today and speak with an experienced Equipment representative about surveying your facility for a free product demonstration! Also see our head-to-head comparison with comparable Tennant products. 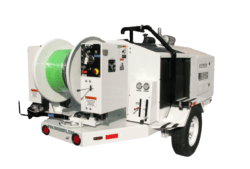 X-Vac is a global leader in innovative vacuum excavation systems providing a proven, non-destructive method to excavate underground areas. 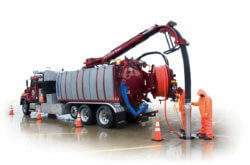 For over 30 years, X-Vac has provided leading hydro excavation trucks tailored for the demands of specialty contractors and municipalities throughout the world. 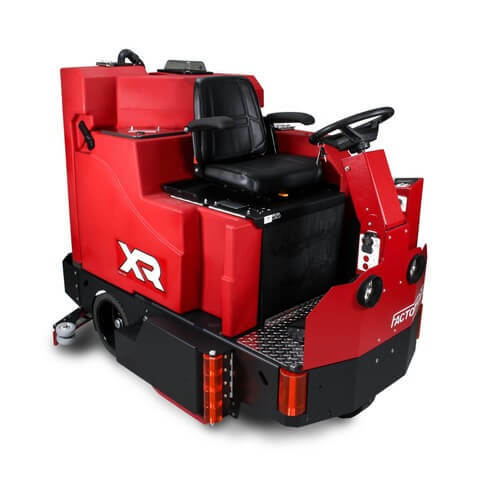 X-Vac vacuum excavators are designed by industry experts to provide unsurpassed performance for a wide range of excavating applications, including excavation of soil and rock while carefully locating and exposing underground utility systems.